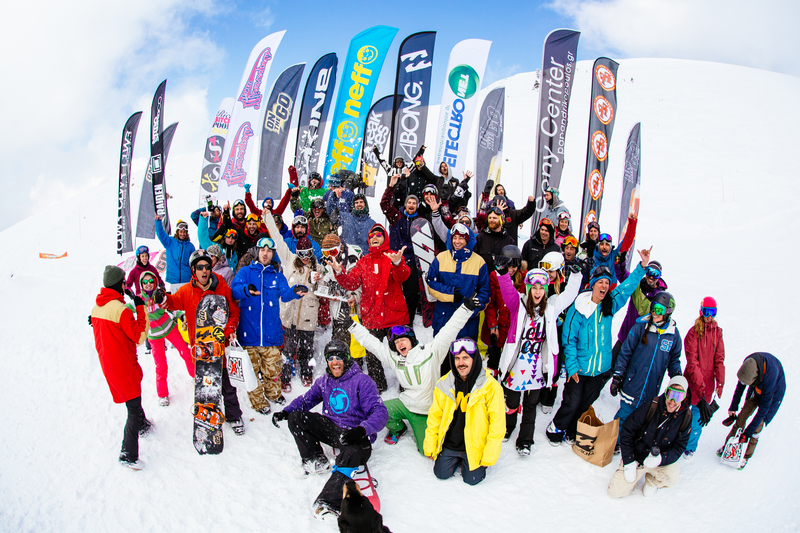 36 riders of 12 teams visited the Helmos mountain to battle for the Victory Goat, a trophy that marked the beggining of a new and innovating slopestyle contest. 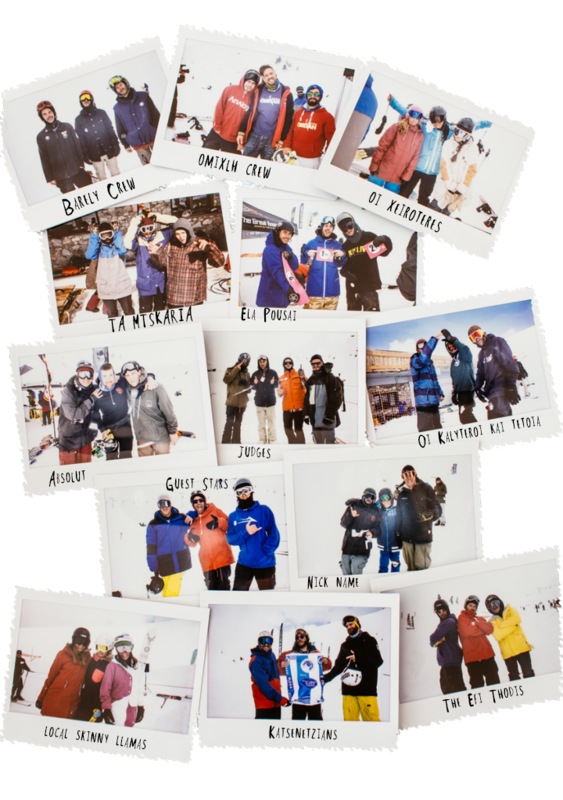 UIN’s team, in association with FIFTY FIFTY boardshop, one of the major dealers of snow goods in Western Greece, created the Helmos Team Battle, a snowboard contest made for team entries, with the Victory Goat as a sign. UIN handled the sponsorship proposal and contacts, event’s website and social media launch and the whole set up for the project to realize. 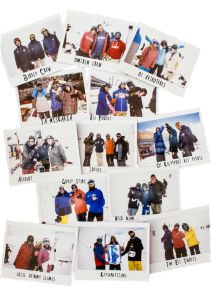 A fresh and innovating idea for a slopestyle contest, came alive and the Victory Goat was born!